Painting the interior or exterior of your home is a home improvement project that may seem simple enough to do your-self, but really requires tedious and exhausting steps such as moving furniture, taping edges and electrical outlets, buying supplies, mixing the paint, performing the actual task, and then the clean-up. Choosing to hire a professional painting service will not only save you time, but it will also save you a lot of frustration. Professionals paint for a living, therefore have steady hands for smooth edges and good eyes for awkward angles. They will leave you with sharp fresh looking walls, and all you have to do is pick a color! When starting your Professional Painter search you want to keep your options open therefore you should aim to get at least three different quotes. Never choose the first painting service you look into. Check the credentials of the painting services you are considering. Ask questions such as are they members of any local business associations? Are they a part of the Better Business Bureau? If located in a required state do they have a license? Pay attention to exhibiting behaviors such as displaying professionalism, are they courteous, does the contractor return your phone calls in a timely fashion, do they seem interested in the job, and are they busy? If a contractor isn't busy with their business, most likely it isn't only due to a poor economy. 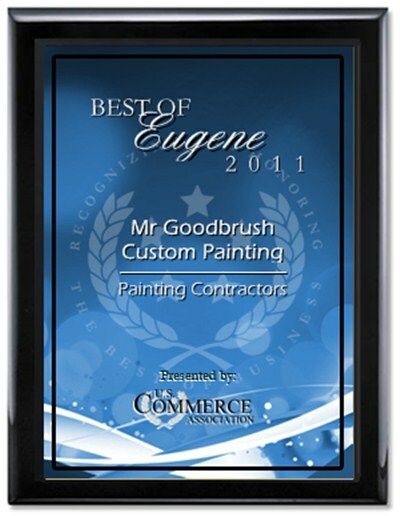 If they are good at what they do then they are working, otherwise keep searching for a professional painter. Do I look for lower prices, friendly service, or high quality, to find a painter and get a profesional paint job on my home?